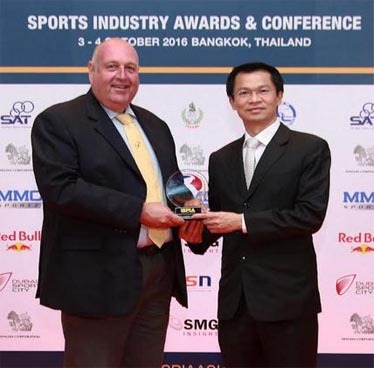 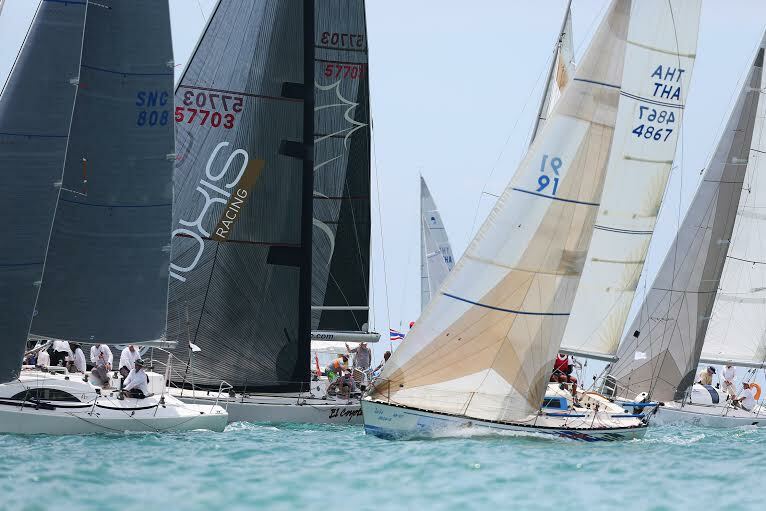 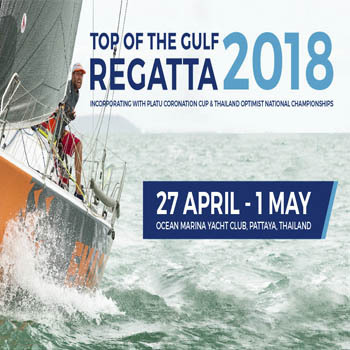 Encouraging boats of all sizes and sailors of all abilities to enjoy racing in the Gulf of Thailand, the 2019 Top of the Gulf Regatta includes upto 16 classes, including keelboats, multihulls, one-design Platus (competing for the Coronation Cup), beach catamarans, dinghies, Optimists, and an IOM Class RC Yachts. 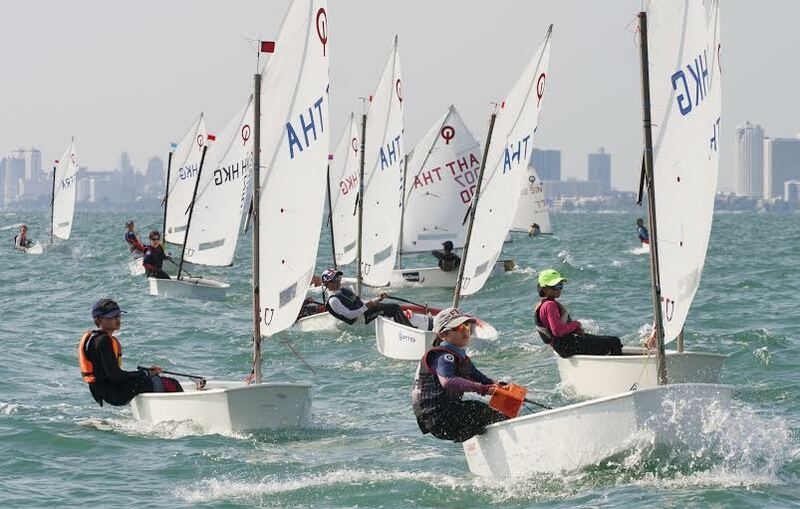 In addition, a Para Sailing Class is being organised as a regional championship regatta. 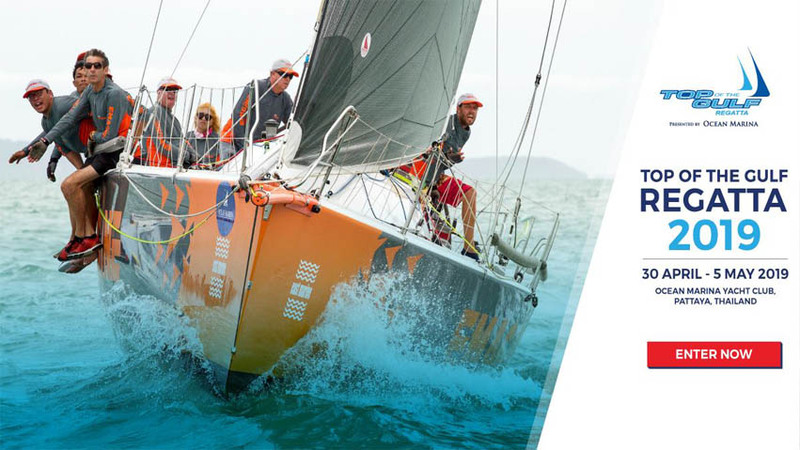 Board sailing will again be featured.